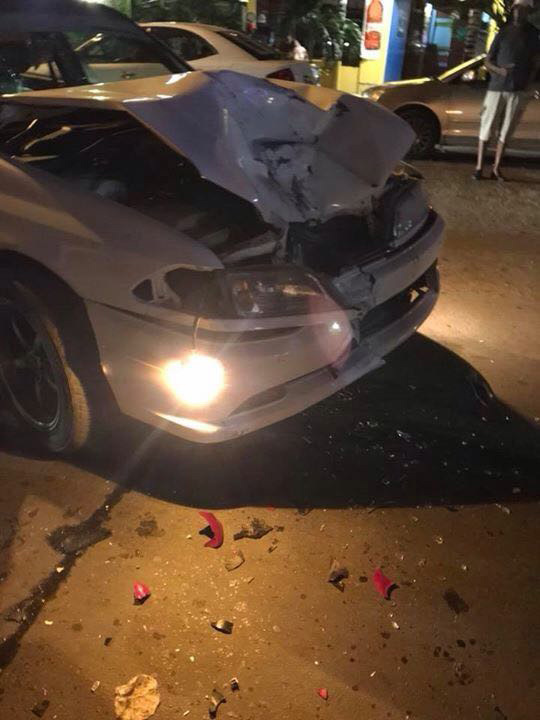 An accident along the New Amsterdam Main Road during the wee hours of yesterday has left a motorcyclist dead and a teenager critical at the Georgetown Public Hospital. 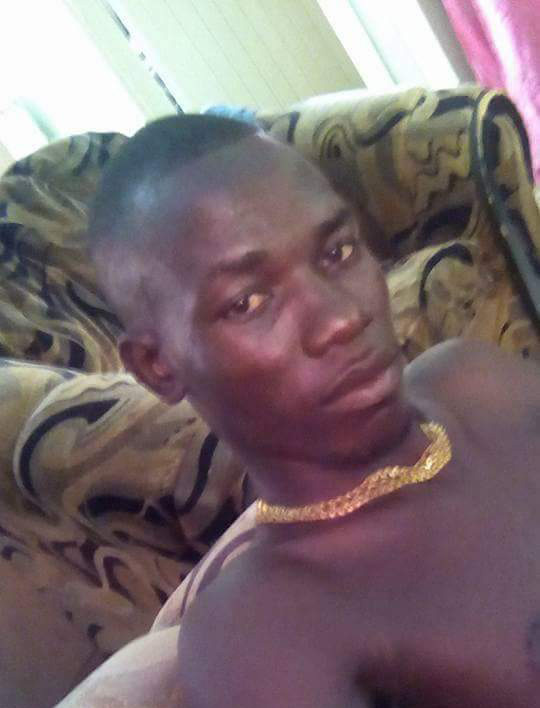 The dead man has since been identified as Gavin Crandon, 29, and the injured teen as Hubert Williamson, 15, both of Angoy’s Avenue, New Amsterdam. 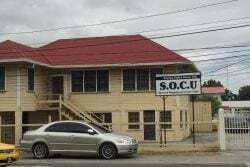 According to information gathered, Crandon and Williamson were on motorcycle, CJ 735 proceeding at a fast rate when they collided with motor car PSS 1890, which was being driven by a police constable stationed at the Fort Wellington Police Station. 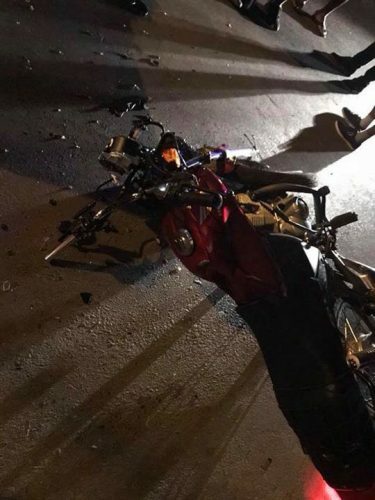 An eyewitness told Stabroek New that the motorcycle was travelling along the New Amsterdam Public Road “at an extremely fast rate” while the car was preparing to turn through Lad Lane Street sometime around 1.30 am. The motorcycle which was being ridden by Crandon could not slow down in time and went straight into the car. An eyewitness said, “The rider pitch about fifteen feet away and the guy he was towing pitch a little further”. The eyewitness added, that Crandon immediately after the impact began bleeding from his “head and nose”. According to reports, the two were coming from a party and neither had on a helmet. 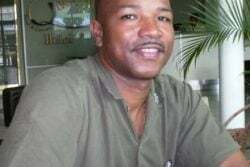 Both persons were rushed to the New Amsterdam Public Hospital where Crandon was pronounced dead on arrival. 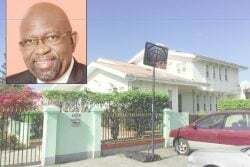 However, Williamson has since been transferred to the Georgetown Public Hospital, where he remains in a critical condition. 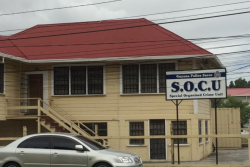 The police constable was held to assist with investigations. According to a police press release, the police constable took a breathalyzer test which read negative.